Patricia is an Experienced and Certified Birth Doula, Childbirth Educator, and Yoga Instructor. What is a Doula? Watch! Want to experience an amazing birth? 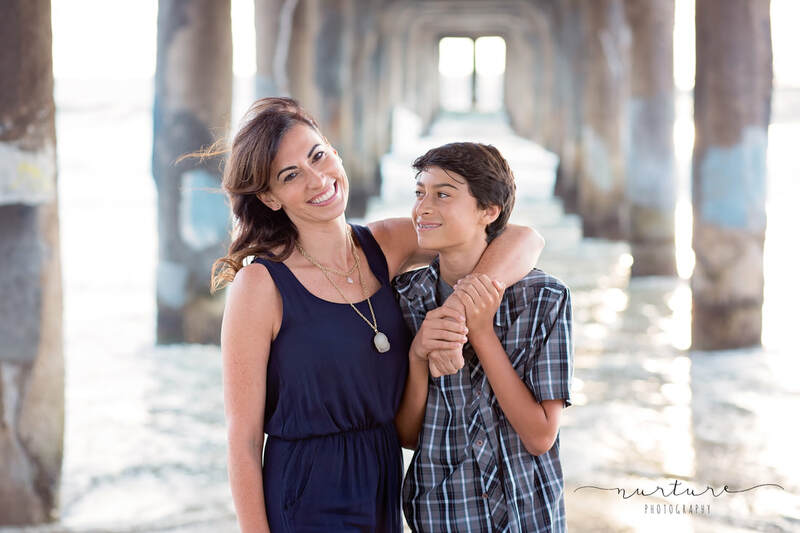 Contact South Bay's favorite doula, Patricia, and check her availability now! 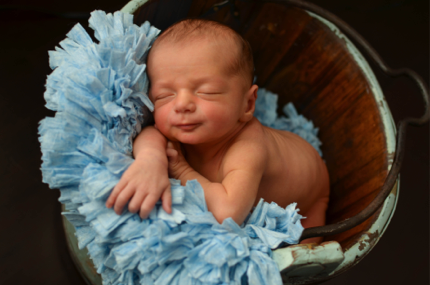 Patricia's clients share their empowering birth stories to inspire you to TRUST birth and the wisdom of your body. Your body knows how to do this. Let Patricia assist and guide you and your partner to make every moment of your special day unforgettable. 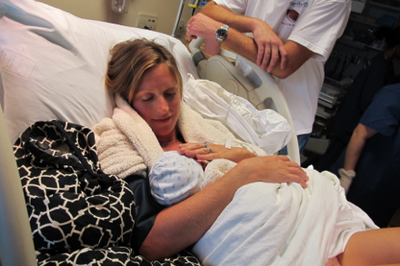 Patricia attends Hospital and Home Births in Los Angeles and South Bay Beach Cities. ​The premiere doula and childbirth educator for the South Bay! Dial-a-Doula - Need informational assistance or emotional support during pregnancy and Labor? This option is available via telephone call or Skype, no matter where you are located. This is a great option if you have not hired professional support and seek guidance. Bring comfort now with a Certified Doula! Want to give birth easier and recover quicker? 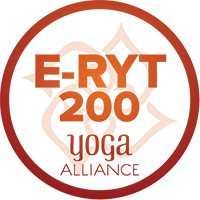 2:00 p.m. Mommy & Baby Yoga @Zoogasouthbay in Redondo Beach. Yoga in pregnancy can help labor and delivery be faster, easier and with less pain. 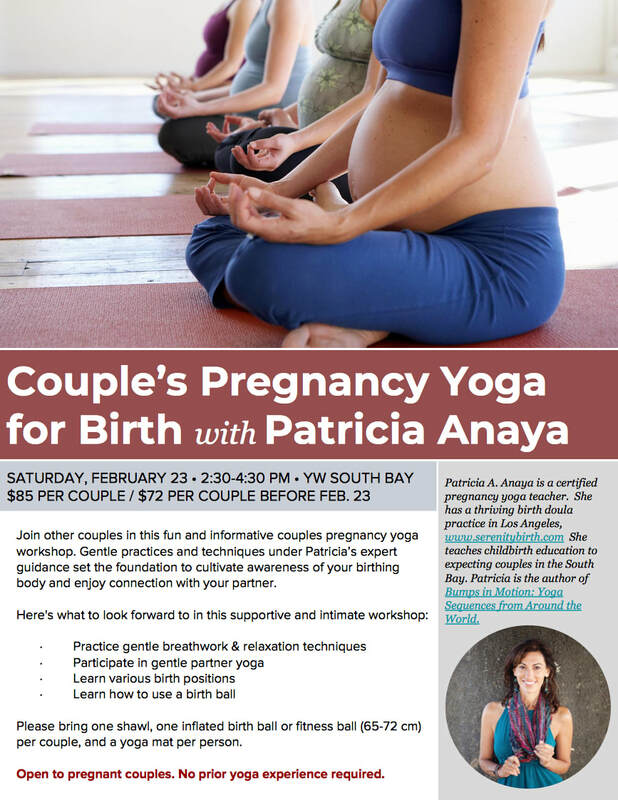 Patricia’s class is fun and filled with insider tips, gems of wisdom, and birth stories. Author of pregnancy yoga book is available world-wide on Amazon! "Bumps in Motion - Pregnancy Yoga Sequences from Around the World" Foreword by Dr. Elliot Berlin, Los Angeles. It's never too late to do Pregnancy Yoga! 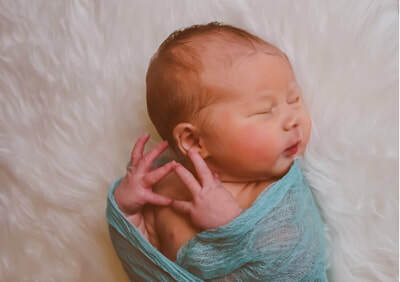 Couples get educated and empowered to create the best birth experience possible with this combination of evidence-based childbirth education from the works of Bradley Method, Dr. Gowri Motha's Gentle Birth Method, and Hypnobirthing. Classes taught by certified Childbirth Educator, Birth Doula and Prenatal Yoga Instructor which makes for a very special and unique blend! ​Scheduled for March, 2019, Wednesdays, March 13th, 20th, & March 27 at 6-8:30 p.m.
Do Pregnancy Yoga at Home!